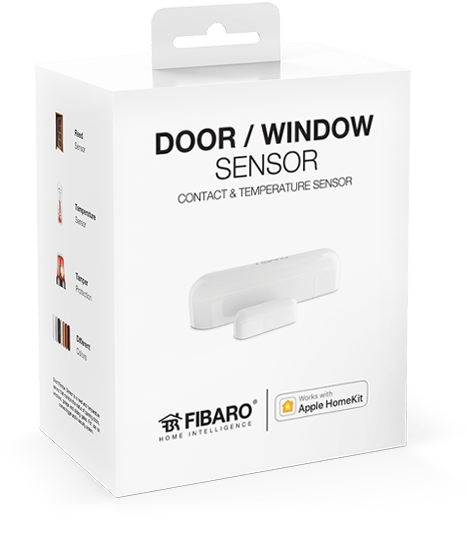 The FIBARO Door/Window Sensor is beautifully designed and perfectly compact, making it the best temperature sensor on the market. Its small dimensions and uncommon lightness mean it blends in perfectly with your window frames and doors. 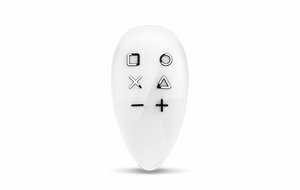 The FIBARO Door/Window Sensor offers multiple handy features to increase your safety and peace of mind. The FIBARO Door/Window Sensor seamlessly integrates into your chosen decor and, above all, is easy to install. 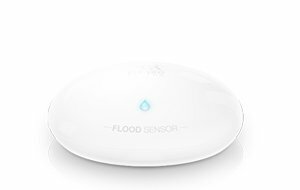 There are countless places where the sensor would be beneficial - see them all here! 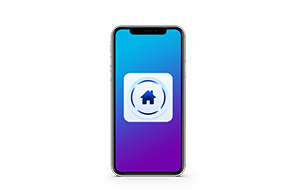 We’ve created a special range of FIBARO Door/Window Sensors that seamlessly integrate with Apple HomeKit. 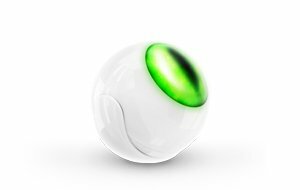 These devices offer all the features of our standard sensors used in the FIBARO System. Learn more. Hey Siri, I’m freezing. Is the patio door open? A house fitted with FIBARO Door/Window Sensors will prompt you to close your windows. It can do this when you’re leaving for work, off to bed, or when it’s about to rain. When you’re ventilating a room, the FIBARO Door/Window Sensor will turn the heating off or pause your air conditioning. 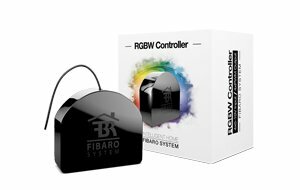 You can use the FIBARO Door/Window Sensor as a scene activator. 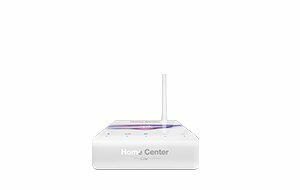 If located by the entrance door, the sensor can kick-start a sequence to greet you when you get home. You’ll know about any door or window you’ve accidentally left open. 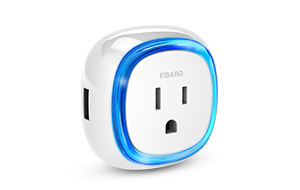 The FIBARO Door/Window Sensor will alert you, directly through your smart phone. 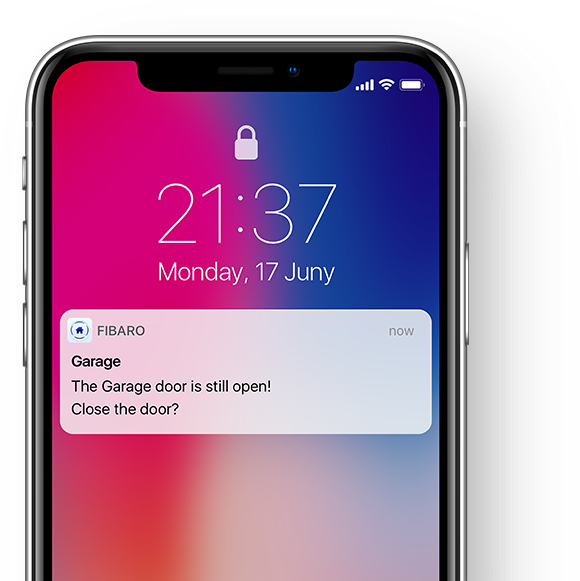 With your FIBARO System, you can protect your devices. If they’re tampered with, an alarm will activate, and a notification will be sent. 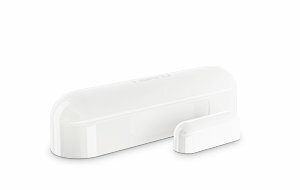 The FIBARO Door/Window Sensor will tell you straight away if someone tries to remove the sensor or open its housing. You can rest assured that you and your loved ones are safe. Does it look like it’s about to rain? Is the wind picking up? 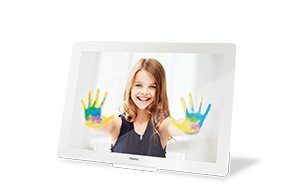 With FIBARO, it’s all good! 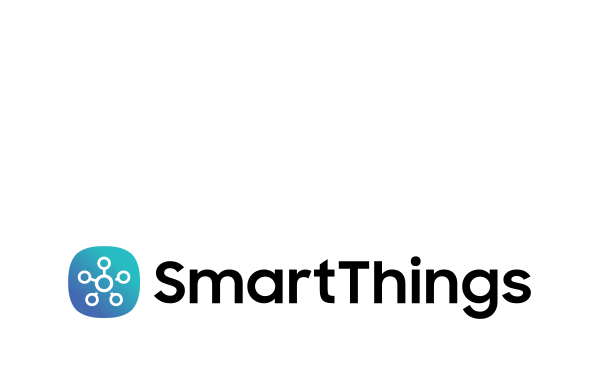 Your system can send you alerts for open windows, even to your smart-watch. Place a sensor by your pet’s door to keep an eye on what they’re up to. If you’re concerned about your beloved pet, create a scene to alert you know when they go out or come home. 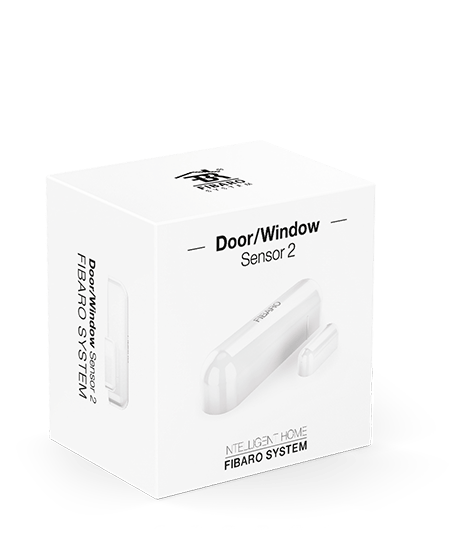 The FIBARO Door/Window Sensor is the perfect guardian for your home first aid kit, tool kit, and anything dangerous. If someone opens them, FIBARO will let you know. 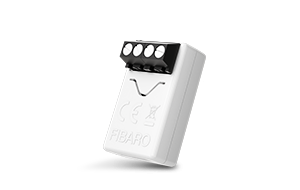 If opening the door is the easiest way to turn on the light, the FIBARO Door/Window Sensor is the ideal solution. After a pre-specified time, it can automatically turn off your lamps, making sure your electricity bills aren’t sky high. 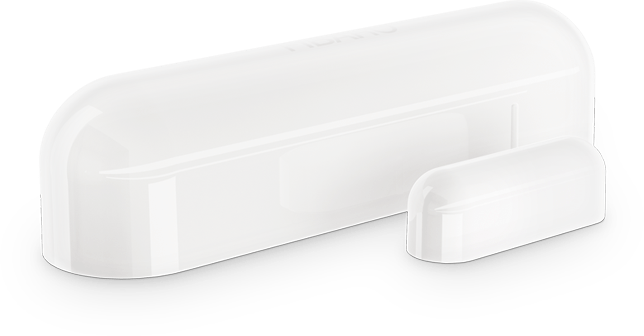 The FIBARO Door/Window Sensor is the perfect guardian for your stairgate. If a gate stays open for too long, your system will prompt you to close it. 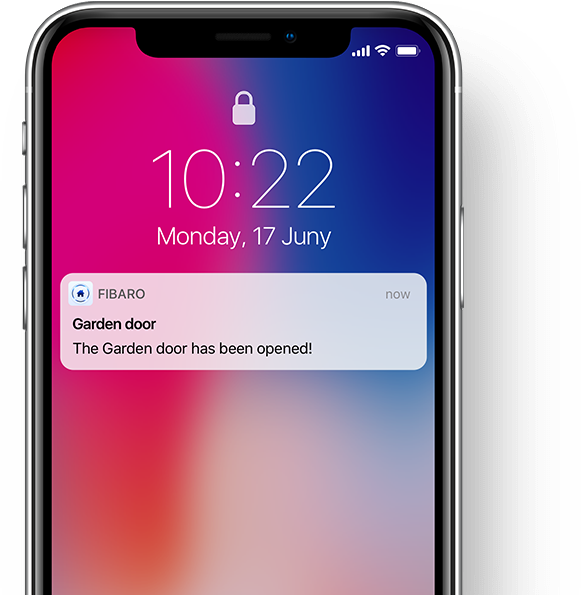 We’ve created two ranges of Door/Window Sensors – one for the FIBARO system, and one for Apple HomeKit. 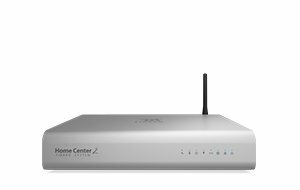 If you have a FIBARO system or one that uses Z-Wave, select a device compatible with the technology. 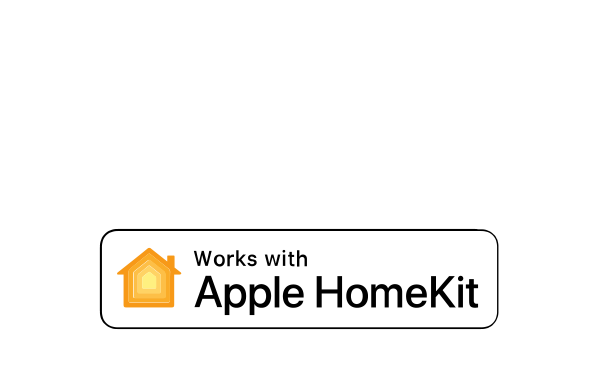 If it’s Apple HomeKit compatibility you’re after, choose the right version for you.